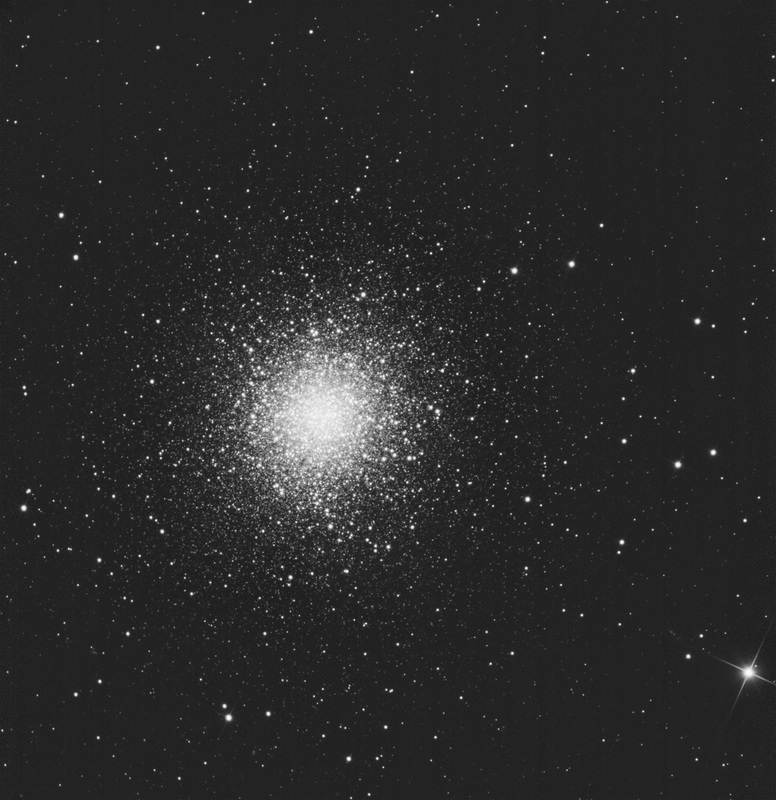 A short test of M13 with the ASI1600MM-Cool. The image contains 7 minutes worth of data with 1 second exposures (so a little over 400 frames x 1 second stacked in AS!2). I hope to do this target again sometime, but I have been clouded out forever now... The result is a bit noisy, it needs more integrations, but the sharpness is there I think.